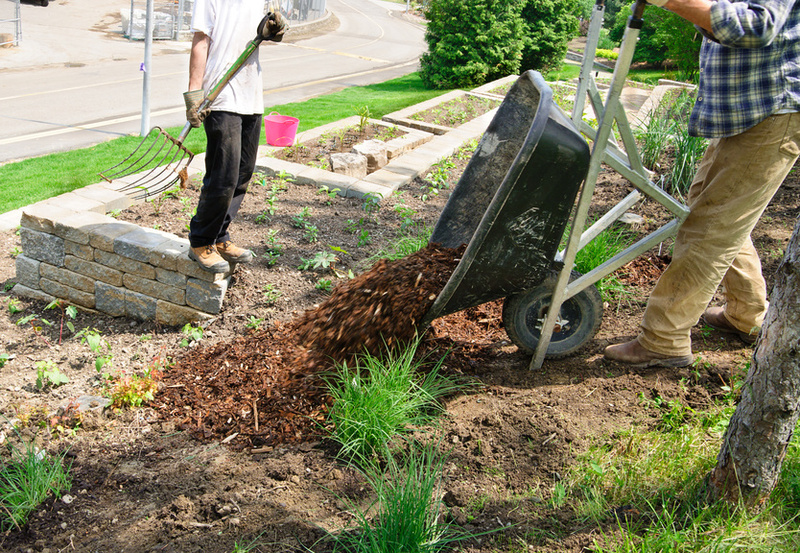 What’s the Best Mulch for a Vegetable Garden? 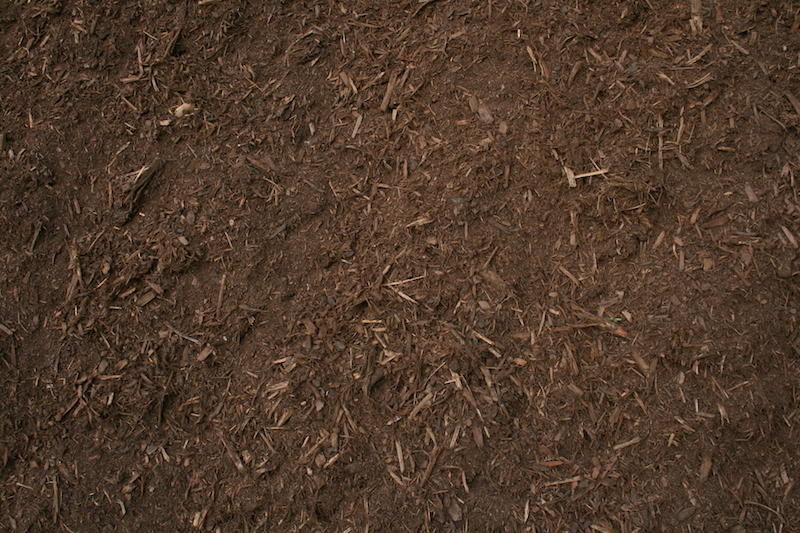 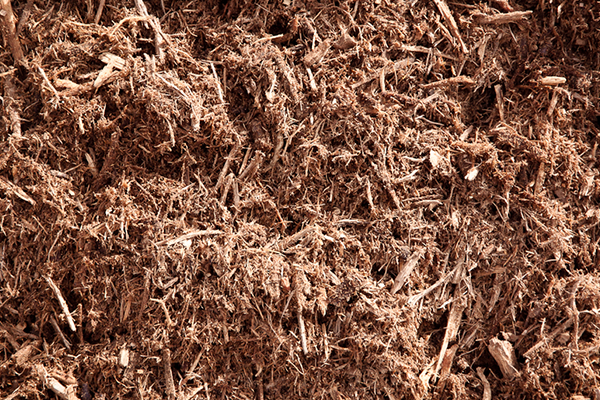 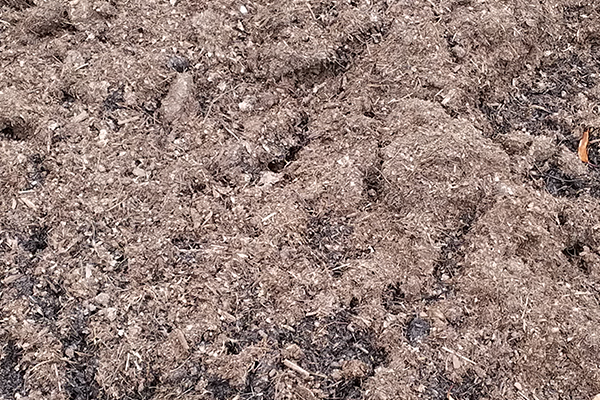 Hardwood Mulch vs. 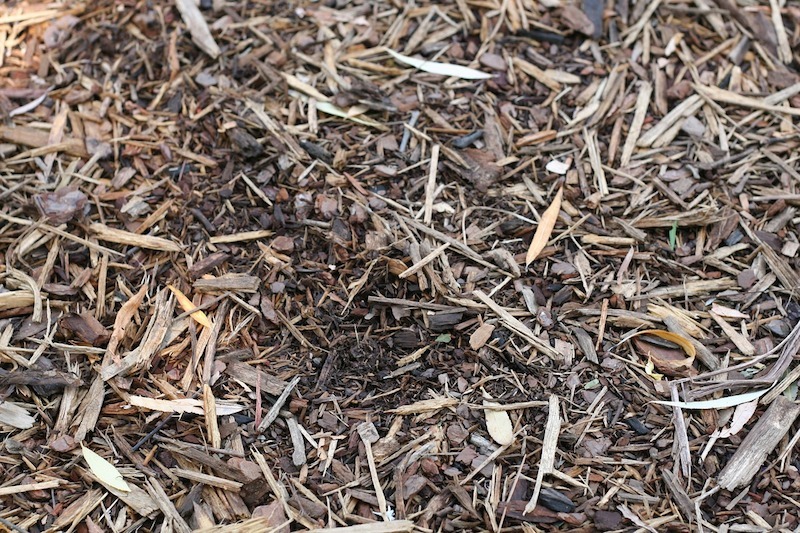 Leaf Mulch: Which is Best for Your Vegetable Garden?